40 lb OPD Valve for Aluminum bottles PV4004A [PV4004A] - $29.95 : Out-of-Doors Mart!, More Airstream Parts on-line than anyone! PV4004A - 40 lb OPD (Overfill Protection Device) Valve for 40 pound Aluminum bottles. 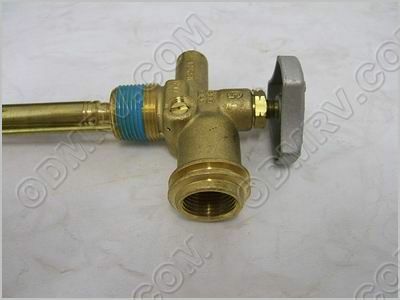 These Valves allow you to be able to get LP Gas in any state you go to. 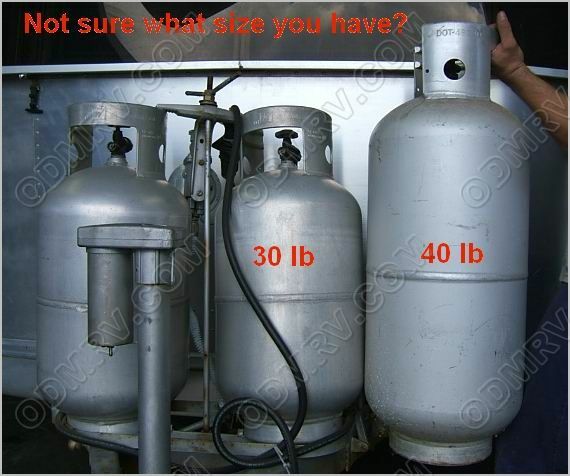 These type bottles are on many Airstream trailers! 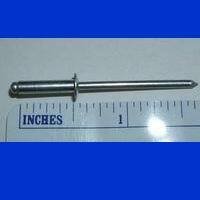 This product was added to our catalog on Monday 22 October, 2007.